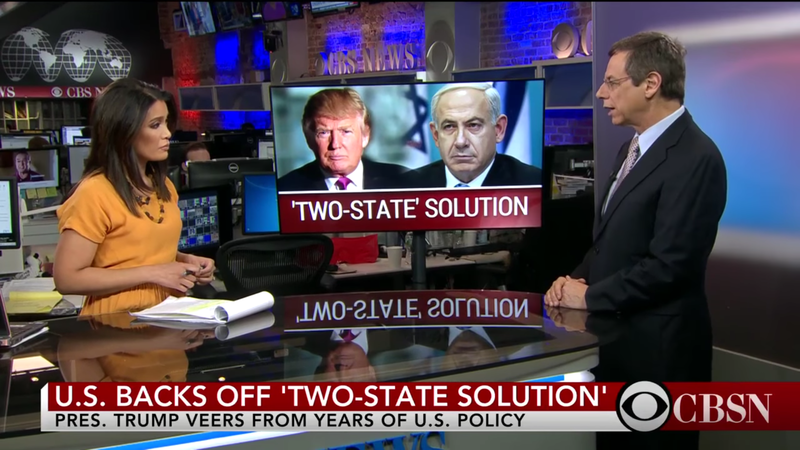 Ambassador Danny Ayalon speaks to CBS news about the meeting between Prime Minister Netanyahu and President Trump. 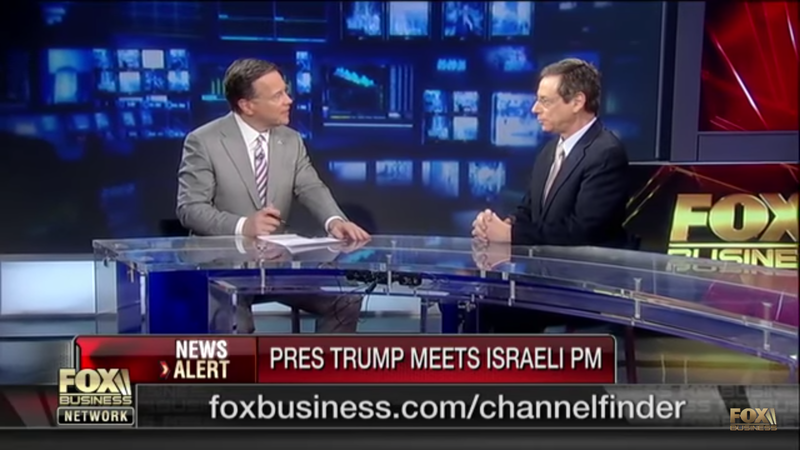 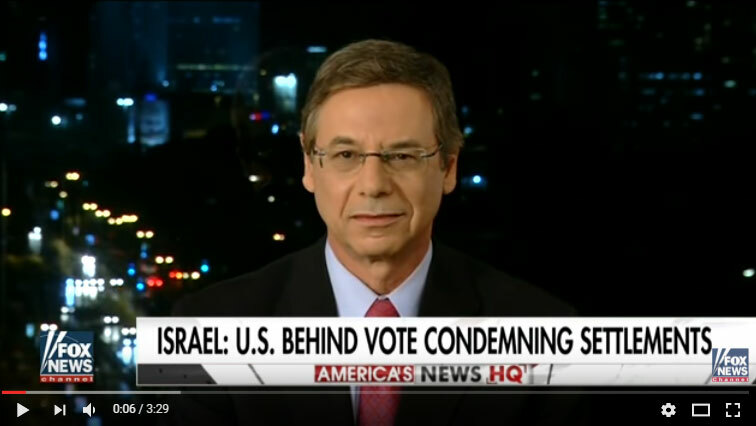 Ambassador Danny Ayalon speaks to Fox Business Channel about the meeting between Prime Minister Netanyahu and President Trump. 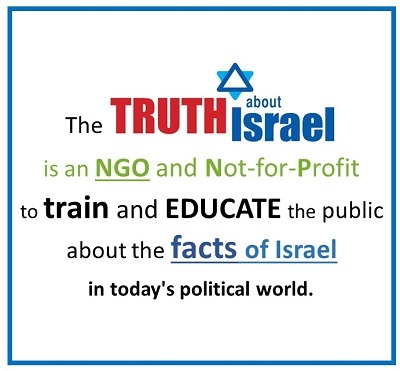 Ayalon and the Truth about Israel advocacy organization which he founded, have just released the latest in its series of short video primers on the Israel-Palestinian Conflict. 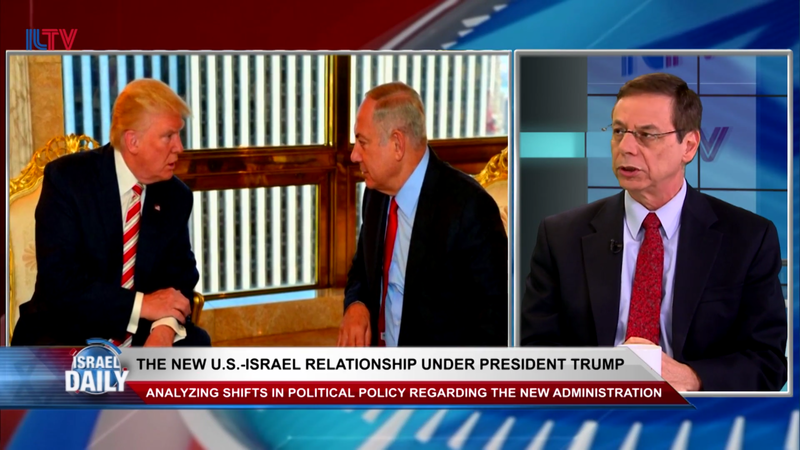 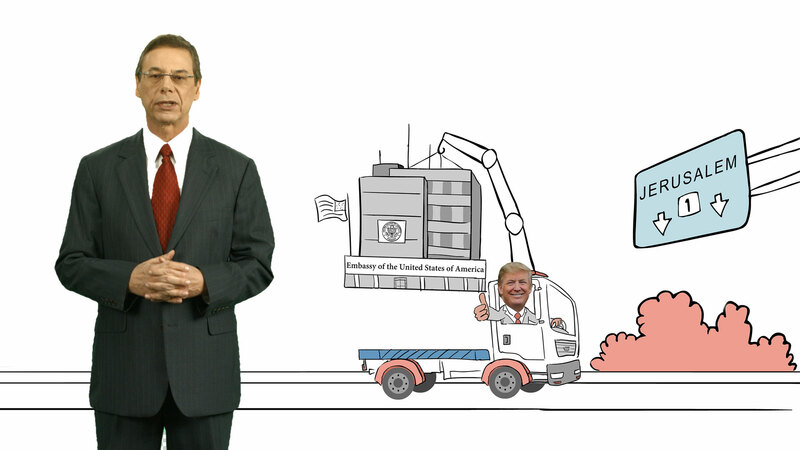 Ambassador Danny Ayalon discusses the new Israel-US relationship under President Trump. 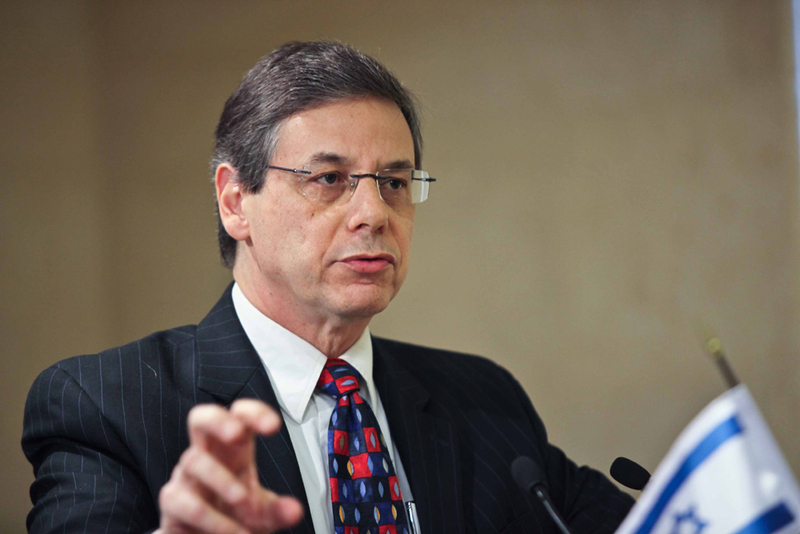 Ambassador Danny Ayalon speaks to the Jewish Journal about his expectations of US President Donald Trump. 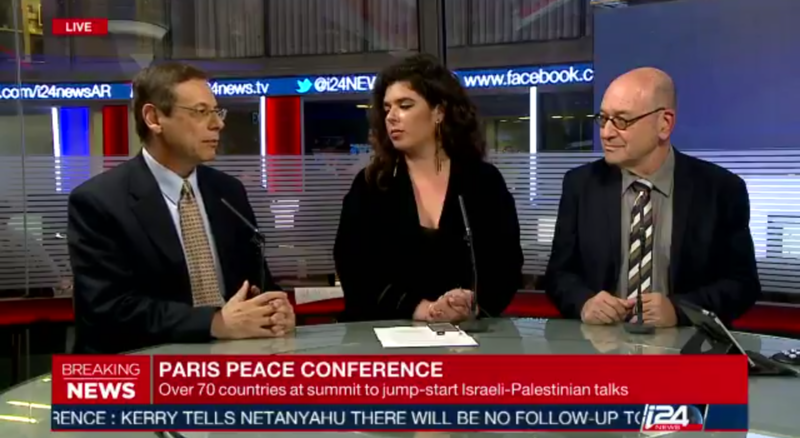 Ambassador Danny Ayalon speaks to i24 News about the Paris Peace Conference and how it will push peace further away. 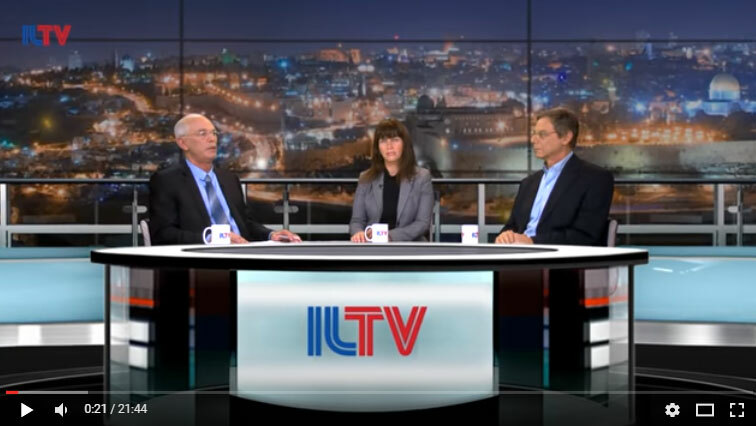 Ambassador Danny Ayalon discusses the recent terror attack in Jerusalem on ILTV’s “Israel Weekly”. 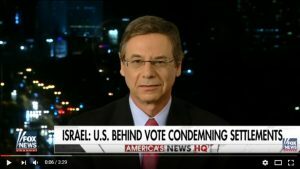 In this interview with Mark Golub on JBS, Danny Ayalon reacts to John Kerry’s speech that lambasted Israel. 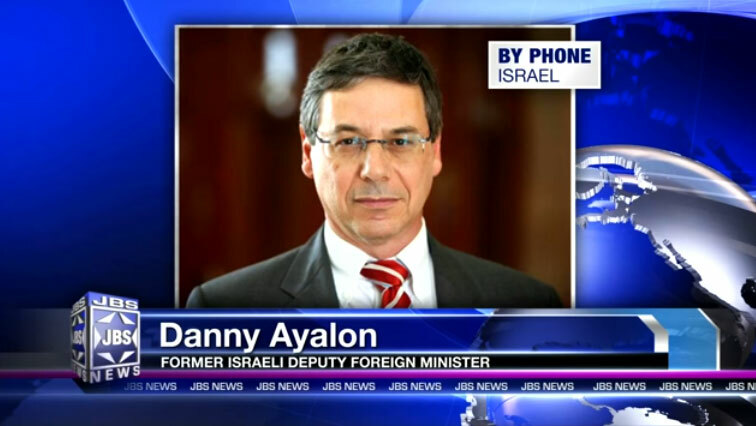 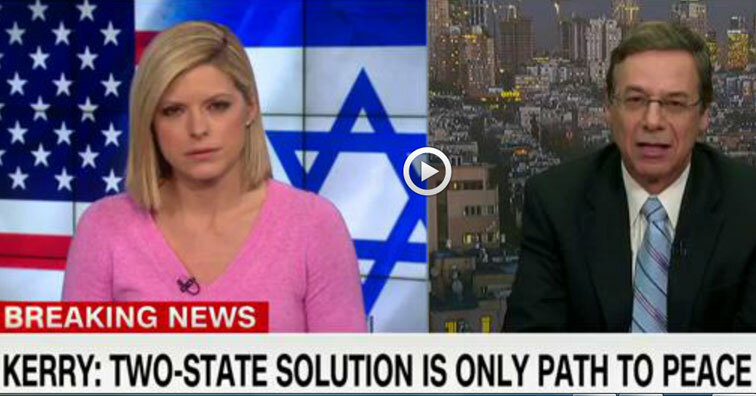 In this CNN interview, Danny Ayalon responds to John Kerry’s disappointing speech that lambasted Israel.